Get ready FMA fans! 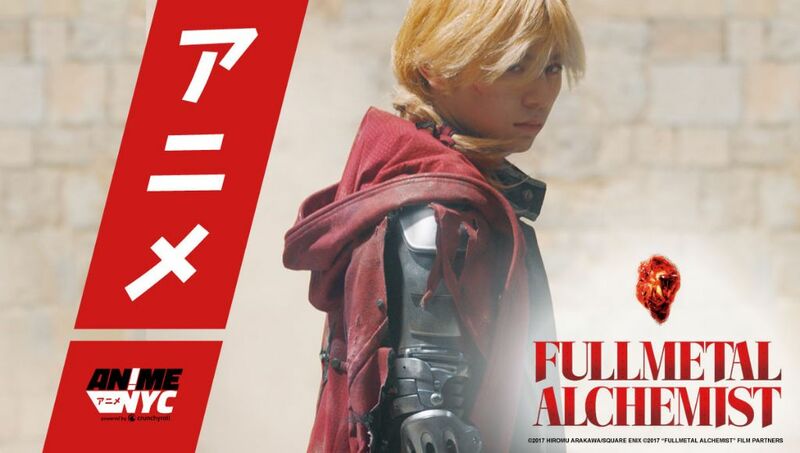 The Fullmetal Alchemist live action film that was released in December 2017 is coming very soon to Netflix. The film is included in the list of incoming titles for February and is listed as a “Netfilix Original”. The Fumihiko Sori-directed adaptation officially hits the streaming service on February 19! It was previously announced that the film will open in over 190 countries but did not specify further details. Now we get information on the film’s exclusive distribution through Netflix, to be released just a few months after it opened in Japan. The film first held its overseas premiere in the US at Anime NYC on November 19. While alchemist Edward Elric searches for a way to restore his brother Al’s body, the military government and mysterious monsters are watching closely.